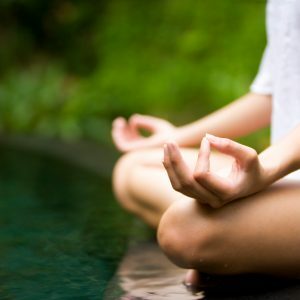 Guided Meditation CD by Lorelai I. Dali will help you relax, let go and talk to your inner guide. Meditation “Soul Secrets” has been created using the laws of hypnotherapy, psychology and meditation and is based on the holistic approach to human as a whole. Gentle words will guide you through mystic trance sensations into undiscovered parts of your inner world. With the help of your Higher Self and spiritual guides you will find answers to your innermost questions. The session ends with series of suggestions strengthening your self-esteem and activating The Law of Attraction. 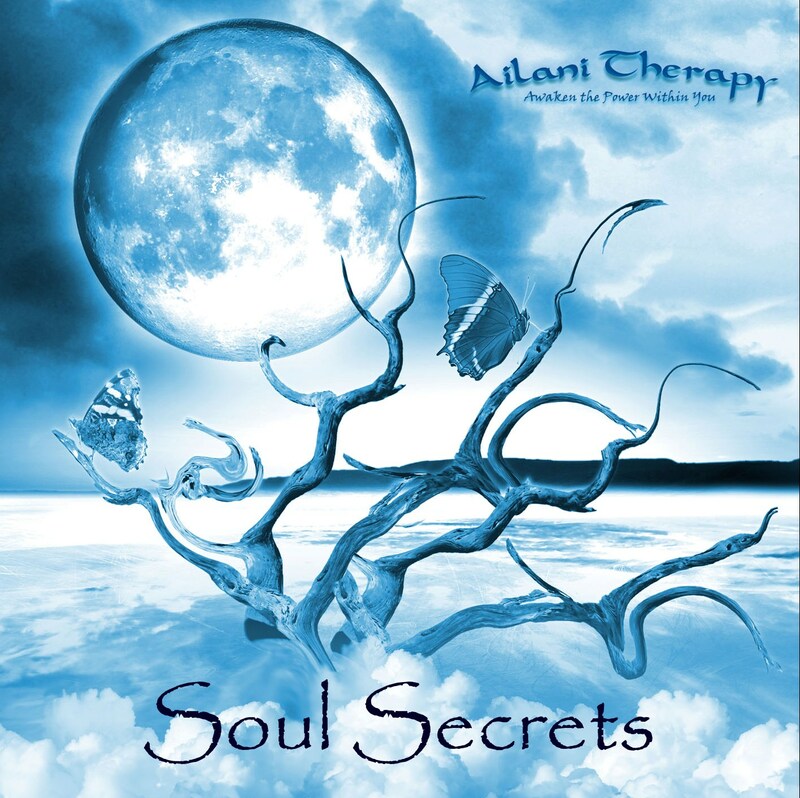 Besides Soul Secrets meditation, the recording contains two bonus instrumental tracks perfect for meditation and deep relaxation. Filled with the waves of magical sounds, you will flow deep into the land of peace and bliss.